I'm not a big fan of pharmaceutical reps. I make no secret of that. I know that they have their place in the huge (failing) US health care system. If for anything else, they bring sample meds for those of my patients who cannot afford them and who do not qualify for indigent medication programs. I think my real issue is that I have never liked sales people whether it's selling me a car, or selling me a pair of shoes, or selling me a drug. For the most part, sales people don't really care about you and they don't care about my patient. All they care about is one thing - Dr. A prescribing their product. Our office has drug reps bring in lunch 2-3 days a week. For me, I'd rather go home for lunch, and not have any drug rep lunches - EVER. But, out of courtesy for bringing lunch for the office, I go into our lunch room with a smile on my face. The rep then starts with her dog and pony show. The product today is insulin. I get to see all the funky charts and graphs of why their product is better than the others. I'm also shown the recommendation THE some ivory tower commission recommending starting insulin earlier in the treatment course for diabetes. Then, as I'm quickly eating my lunch, I feel my muscles tense up a little bit as they reach "the ask" where they try to get a committment from you to at least give their product a try. I always hate this part of the lunch. I inform them how difficult it is to at least talk about insulin with some of my patients. 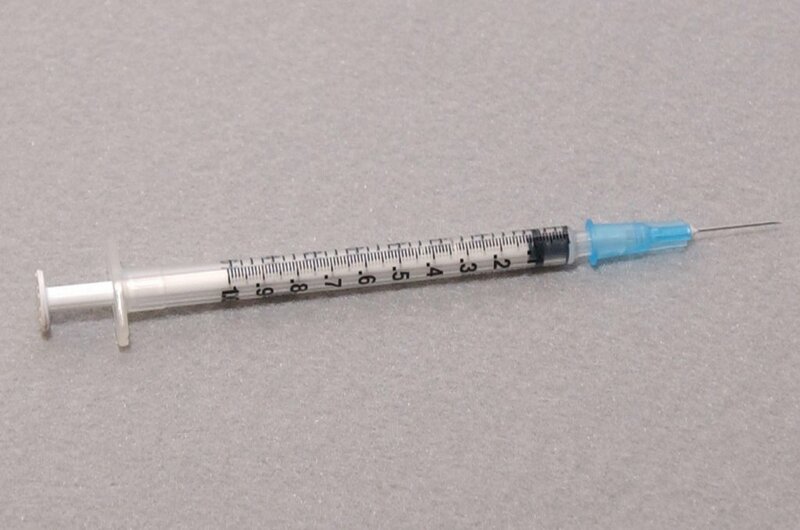 There's a lot of myths that I have to deal with when it comes to insulin therapy. "But Doctor A, my product is so easy for patients to use. You can proudly tell them that they hardly ever feel the needle. And, isn't my product so much easier to take than the many pills that you have your patient on?" I get back to my office and close the door. I'm fuming at this point. How dare this rep come in my office and push a product on me! Of course, I know that insulin is better to start earlier rather than later. I've seen the data on this. One of the things I've always wanted to do is to bring in a rep with me and say, "Ok, Mr. V is in room 3 and I think he needs to be on insulin. I don't want you to come out of that room until he's agreeable to start insulin." See what I go through everyday, not just once a day, but several times a day. "But, Mr. V, you won't even feel the needle. And, it's so much easier than all the pills that you're taking." That thought makes me chuckle. Good primary care docs have a rapport with patients. The age of paternalistic medicine is over. Gone are the days where the doc says take this medicine and the patient did it. Patients are more knowledgable about medicine and the meds that they take. They hear about side effects from friends, from drug store printouts, from television, and other sources. Don't get me wrong, more knowledge is good. There's also a lot of misinformation and myths out there, especially about insulin. Many of my patients think insulin therapy is equal to hospice care - means that nothing else can be done and they will die soon. Many cringe at the thought of giving themselves an injectable medicine. Sometimes, it can take months and months of communication. I have to understand where the patient is at and hopefully they understand my point of view when it comes to insulin. Drug reps have this TV show mentality that everything is solved during the 10 minute office visit with a prescription for their product in hand. Sorry, it doesn't work that way.